According international IPCC panel the temperature on Earth is expected to increase 1,8 to 4°C. This leads to more extreme weather conditions like drought, heat, extreme rainfall and hail. How should global agriculture cope with this? Breeding solutions: we can develop new crop varieties and root stocks that are adapted to the new environmental conditions. Farming solutions: we can innovate on irrigation and water management and improve soil structure with soil amendments. Crop management solutions: we can adapt plant nutrition and combine nutrition with the usage of biostimulants like seaweed. 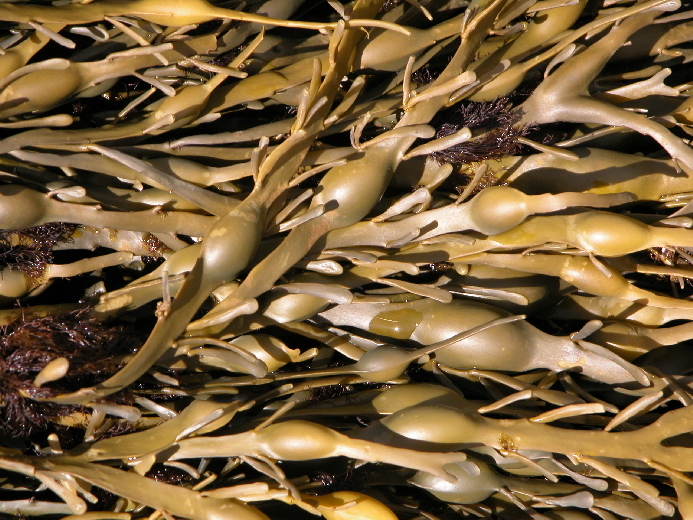 Ascophyllum nodosum is the most researched seaweed species for agricultural use. Originated from the pristine waters of the North Atlantic, it is exposed to extreme weather conditions and is capable of thriving in very high as well as sub-zero temperatures (-25°C in winter to +40°C in summer). Ascophyllum nodosum experiences extreme tide variances. Being exposed to freezing salt water at high tide in winter, and extreme heat at low tide in summer, Ascophyllum nodosum has adapted to live in the intertidal zone by evolving its biochemical compounds to overcome severe abiotic stress. This capability combined with a specific extraction method to keep all resistance property to the seaweed makes Ascophyllum nodosum the prefect biostimulant. We also have a special seaweed partner for our FoliaStim® range, Acadian Plant Health™ based in Nova Scotia, Canada. They are the worldwide leader in the extraction of seaweed, or Ascophyllum nodosum to be exact. Several years of successful collaboration has blossomed into a close working relationship and the signing of a Business and Marketing Partnership Agreement. 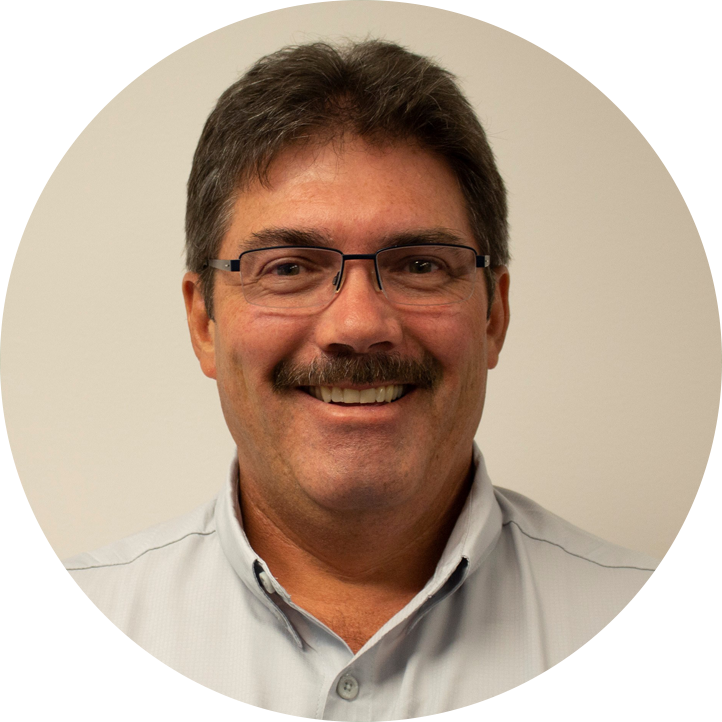 Being both active in the market with exciting new formulations and sustainable programs we are able to meet the needs of modern day growers with the best solutions. 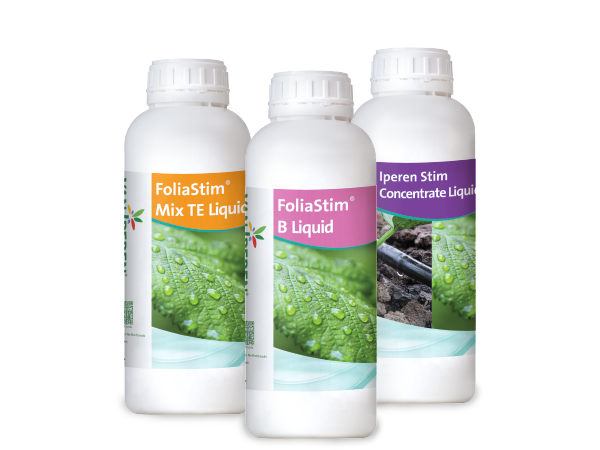 FoliaStim® is a new generation of foliar fertilizers with a unique technical approach combining nutrition and biostimulation. FoliaStim® contains a high level of mineral nutrients enriched with 15% of top quality Canadian Ascophyllum nodosum from our partner Acadian Plant Health™. 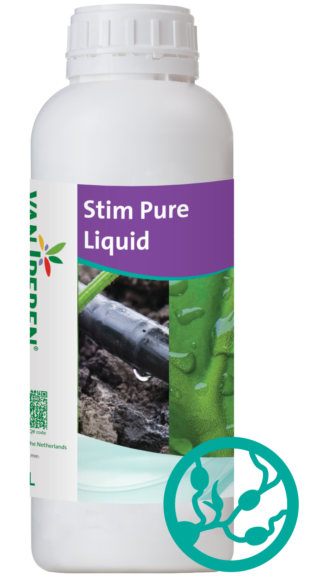 It helps growers to get the best out of their crops, especially under difficult growing conditions. Independent of the harvesting season our Ascophyllum nodosum used for FoliaStim® has a constant biochemical composition. It is harvested by hand and extracted right after. A gentle extraction process is used to rupture cell walls and release the components without damaging them. Using FoliaStim® enables the grower to transfer the stress resistance properties to the plant in a consistent way and guarantees an efficient uptake of the nutrients. "Last summer, we faced drought conditions. My strawberries stopped growing so I applied FoliaStim Mix TE. After 3 days of application my strawberries recovered. Amazing!" The combination of our Ascophyllum nodosum with 100% chelated Micronutrients explains the increased NUE when using FoliaStim®. Studies show synergistic effects when our high quality seaweed is combined with nutrients. The graph shows the results of wood analysis on apple trees in winter time. 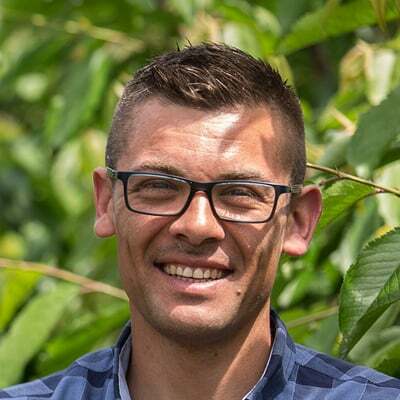 It demonstrates the increased uptake of nutrients like Iron and Zinc in treated trees compared to the control. The increased resistance to abiotic stress and NUE leads to an improved overall health of the crop. Especially when the crop has to deal with excessive heat or drought for example. 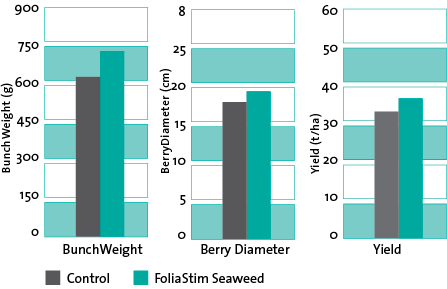 The figure shows the effect of FoliaStim® on table grapes. 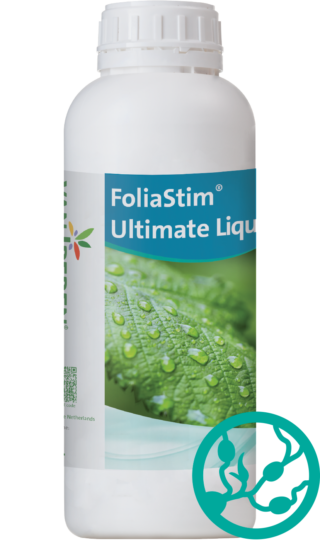 The FoliaStim® was applied 5 times during the growth cycle at a rate of 0.75 l/ha /treatment. Results show an improved crop quality, especially in relation to increased bunch weight (+16%) and berry size (+6%). The use of Ascophyllum nodosum also effects the yield, especially when growing conditions are harsh. 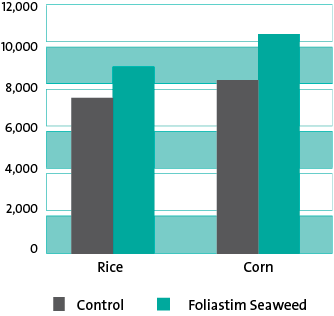 The figure shows the effect of FoliaStim® on rice and corn grown under extreme conditions. In the rice trial FoliaStim® was applied at a rate of 0.2 l/ha at initiation of tillering and during flower initiation. In the corn trial FoliaStim® was applied at a rate of 0.25 l/ha, at eight leaf collars stage and during pre-tasseling. Minerals were applied according to farmers practice. Results show an increase of yield with respectively 11% and 24% in comparison to farmers practice without the use of seaweed.